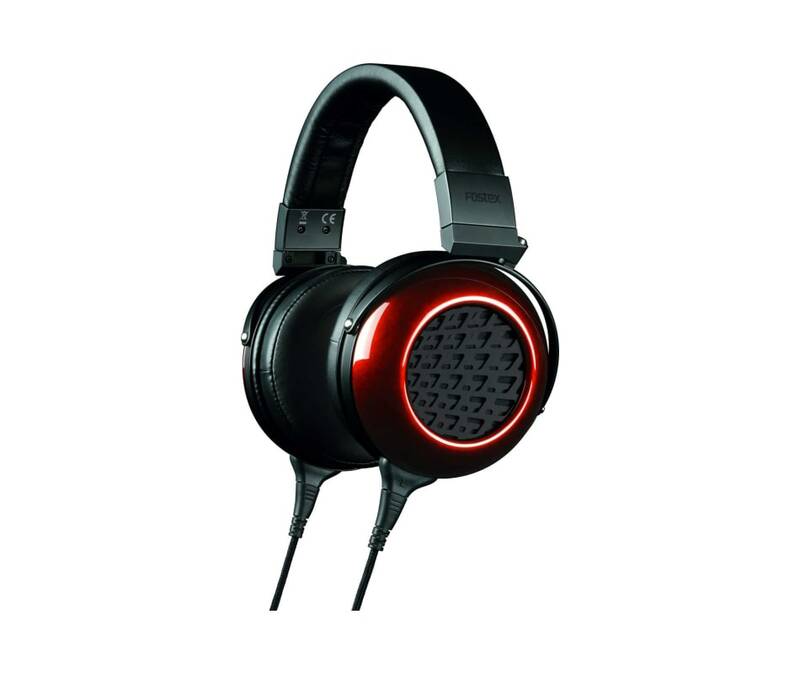 Building upon the success of the TH900mk2, the Fostex TH909 are premium reference open-back headphones well suited for professionals and audiophiles. The TH909 feature a remarkably designed driver unit with a 1.5 Tesla (15,000 gauss) magnetic flux density and bio-dynamic 50mm diaphragm. The detachable connectors use a rhodium plating finish, which offers high hardness with abrasion and corrosion resistance. The housing features a traditional Japanese lacquered Bordeaux finish, while the updated earpad design provides a low-resilience cushion to ensure a comfortable fit. The included unbalanced cable is made from 7N grade oxygen-free copper (OFC) with a gold-plated 1/4" TRS plug and can be replaced with optional cables such as a balanced cable with XLR connectors.